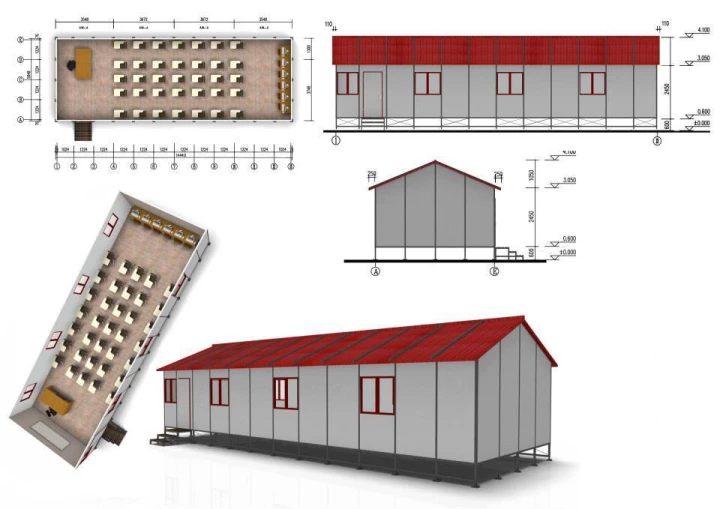 Low cost yet durable flat packed panel construction shipped in containers. Simple post and panel system built on RC slabs or suspended floors. Perfect for resource camps, remote area sites, hospitality, and residences. 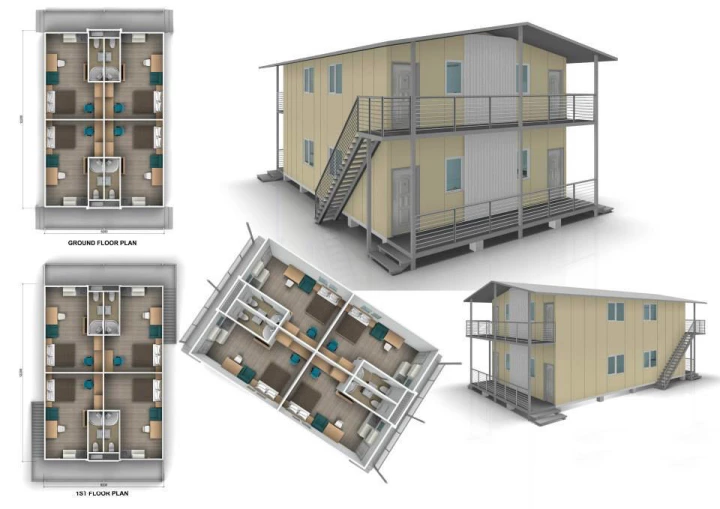 Portable construction with flat packed walls, high quality finishes in each unit. Very efficient to haul. Quick erection on site. 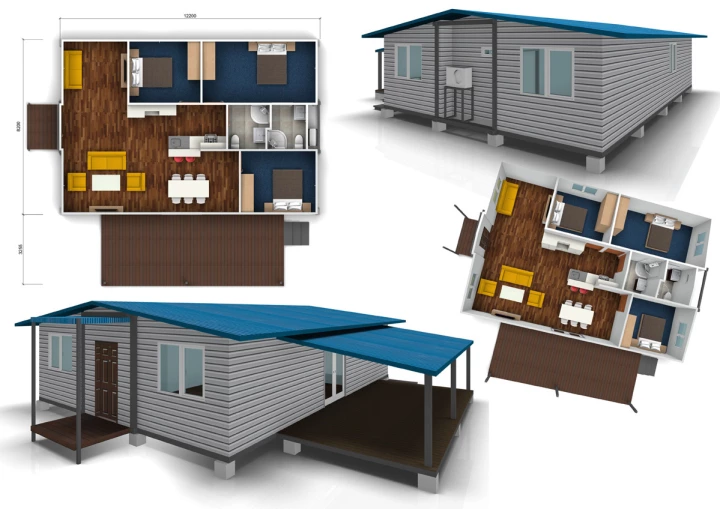 An affordable solution for worksite camps, residential and hospitality needs. 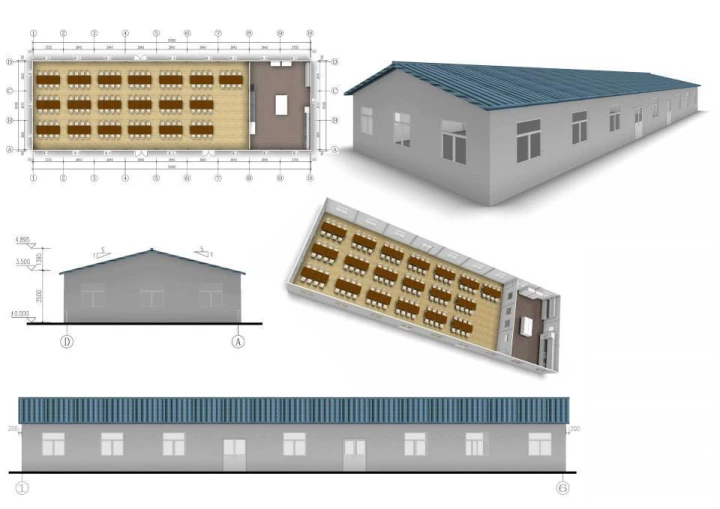 One-size-fits all pre-assembled steel frame construction designed to comply with worldwide building codes and minimize onsite installation times. 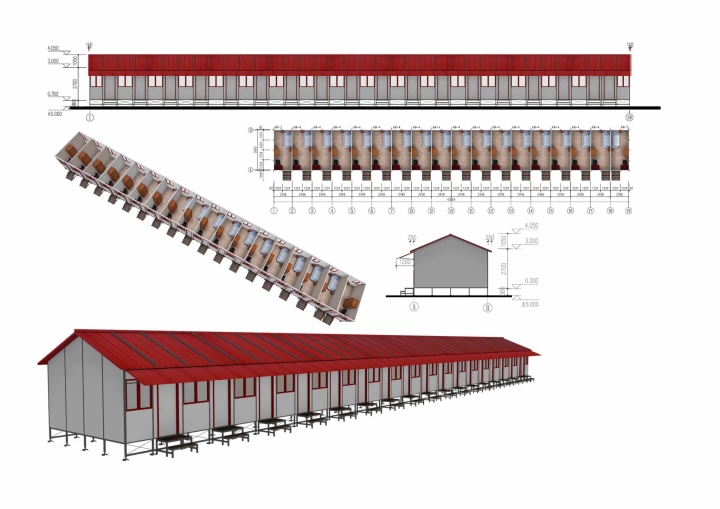 An excellent selection for a portable warehouse, hangar, canteen, workshop, or factory. 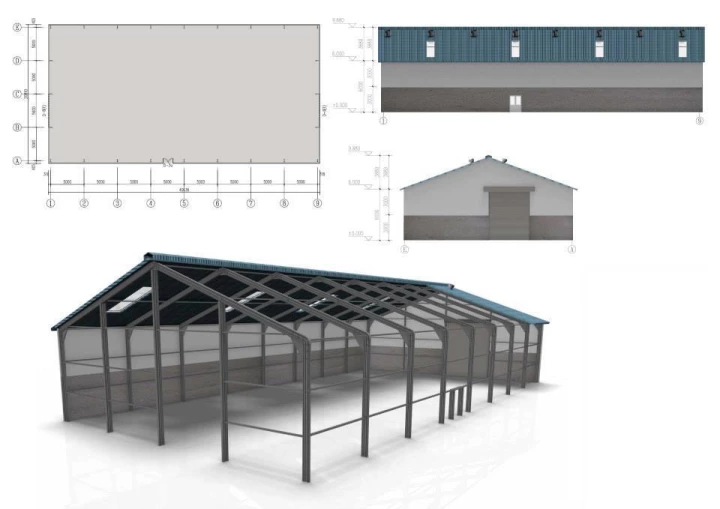 Steel frame buildings pre-engineered and prefabricated in the factory for assembly on site. 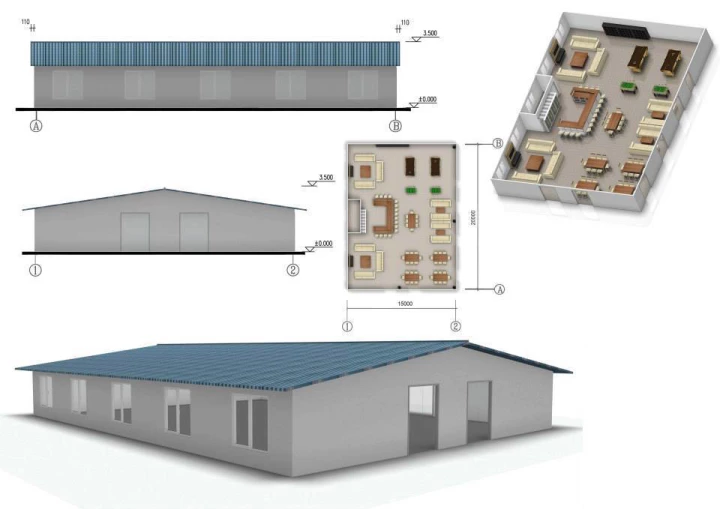 Our buildings come with built-in power/water fixtures, and other products required to decorate and furnish the buildings. Cheaper, effective, and faster to set up. Excellent shipping efficiency thanks to modular design leads to average savings of 75% in shipping costs. 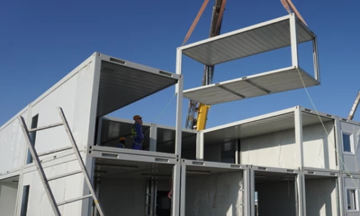 A 30 sqm office space can be up and ready in 48 hours with the help of a small crane and just 2 semi-skilled workers. A temporary office space? 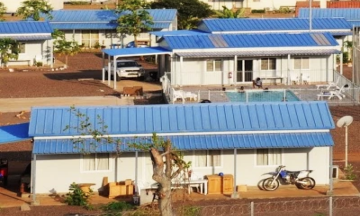 A dormitory? 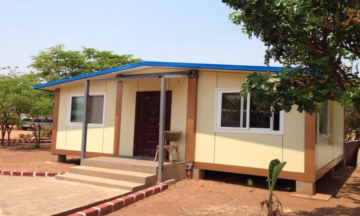 The advantage of steel-frame modular buildings is they are adaptable to you. Walls are interchangeable to alter as conditions or needs change. 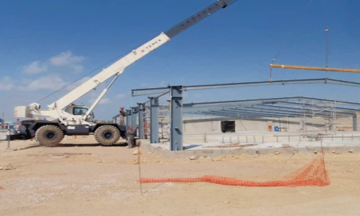 Between faster/cheaper shipping, plus quicker assembly time, a prefabricated building is the best choice for remote accommodation, drilling/fly camps, or temporary office space. You pay one price: no extra fees or charges for doors, windows, wiring, the roof, or anything else. Years of experience across 4 continents give us a deep understanding of your needs. 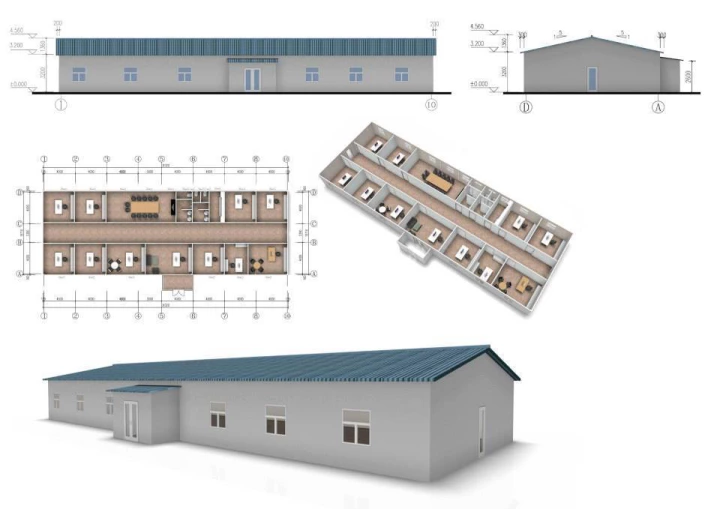 For last 12 years, our team helped reduce operating expenses by up to 50% of 385 companies by supplying 75,000 sqm of highly economical prefab buildings for various heavy industry, education, government and hospitality projects. 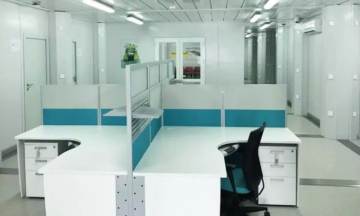 Our broad network of agents across 15 locations in Africa, Asia, Europe, the Americas and Australia gives us the absolutely shortest time range to produce, ship, and construct your order. Our customers are our inspiration. 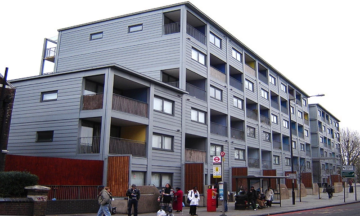 A full spectrum of amazing companies trust us with supplying outstanding solutions for them. Tell us about your project needs and location. We reply to all queries within 24 hours.